Continuing my effort to repost all my material from The Leaky Wiki, the latest post is from January 2012. It’s not particularly topical, and if I’m honest, it’s not one of my best, but as it’s not topical at all, it’s aged well. I think that’s lowered expectations sufficently. You can see this in it’s original context here, or carry on reading. 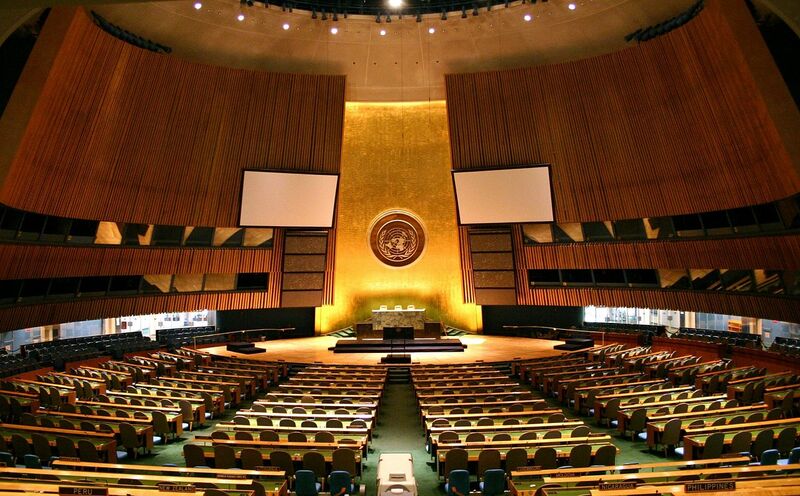 In a staggeringly short five hour speech at the UN yesterday, the ambassador from the recently re-named Developmentistan criticised the terminology used in defining the wealth of nations. The country was renamed Developmentistan last month, in what has been widely construed as some sort of sarcastic jibe taken too far. Many media commentators have pointed out that roadsigns, hospitals and airports will have to be renamed and relabelled, at massive expense. America can be a scary place. In America, corporations are considered to be people, people who speak via the medium of money, and are allowed to refuse to pay for their employees’ healthcare for religious reasons. It’s also a country where, in 2012, a major Republican politician, while running for President, could say that gays are weird, on camera, on purpose, and expect it to help rather than hinder his challenge for president. Scarier still, he was probably right. Reading satire written years before, it turns out, can mean that what was once topical is no longer memorable. Do you remember what Current TV was? Probably not. There’s a decent chance you don’t recognise Keith Olbermann, who, to a British audience is probably best described as a real world equivalent of The Newsroom’s Will McAvoy. You can view a sample of his work on youtube – he later left MSNBC to start a new news channel, which is where I (fictionally) came in. The Leaky Wiki: Leading Tea Party member sceptical over the existence of ‘America’. As previously mentioned, I’m currently re-uploading the pieces of satire I wrote for The Leaky Wiki following that site’s demise. The whole project is inspired either by vanity (that people NEED to be able to see the jokes I wrote over two years ago) or laziness (why should I go to the trouble of writing new material?) but both are good reasons. 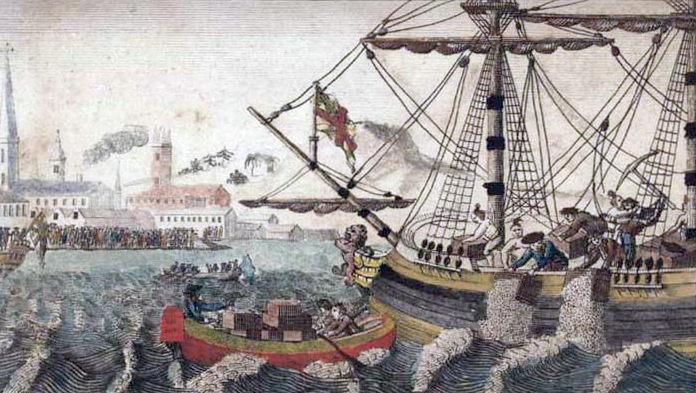 The latest re-upload (which you can see in its original context via the Wayback Machine) was originally published in December 2011, and makes fun of those silly Colonials, who think that you brew tea in a harbour. Leading Tea Party member sceptical over the existence of ‘America’. Joe T. Plumber, one of the leading organisers of the Tea Party, has today expressed his disbelief over the existence of America. “I’ve been skeptical over President Obama’s birth certificate for a while,” he revealed in an exclusive sit-down interview. “After all, you can’t blindly believe everything you’re told. Yes, there may be masses of legal documentation, a birth announcement in the local Hawaiian newspaper at the time, and witnesses who remember him as a young boy.” admitted Plumber. Plumber is a man who loves America, so much so that he regularly dresses in cowboy boots, shirts in the colours and patterns of the American flag, and similar patriotic apparel. Plumber, formerly Michael Edwards, renamed himself when he first took an interest in politics in January 2009, choosing the name of his favourite Founding Father. This uber-patriot was now in full flow, giving an argument he had clearly had to give many times before, given the opposition to his line of argument. “In fact, the more and more I thought about it, the whole American revolution thing started to seem a bit iffy. I mean, think about it – a young nation stands up to the greatest empire in the world – and wins? That’s just the kind of crap Hollywood would make up. Sure, there’s loads of documentation, thousands of books and articles written about the events – but all that exists for Obama as well! It was shortly after this point that I decided I had all the quotes I needed for the story, and left, with only minimal scarring to my face. The Leaky Wiki, a satirical website which I wrote for between 2011 and 2013, eventually fell apart, somehow unable to make huge profits despite internet sarcasm being in high demand and low supply. Using the Wayback Machine I’ve combed through the wreckage, recovering what was mine, which I’ll re-publish here on my blog in the coming weeks and months. My first piece for The Leaky Wiki came back in November 2011, a distant time, very different from today, when there were questions about why Qatar had been chosen to host the 2022 World Cup. It’s like another lifetime entirely. Shocking emails have been leaked today, which show that Qatar was chosen as host of the 2022 World Cup, not because of bribery, as had been previously widely assumed, but because FIFA delegates genuinely believed them to be the best choice as host. Critics have pointed out that the bid was plagued with problems as Qatar had no existing football infrastructure, and the heat regularly reaches fifty degrees Celsius in the summer. 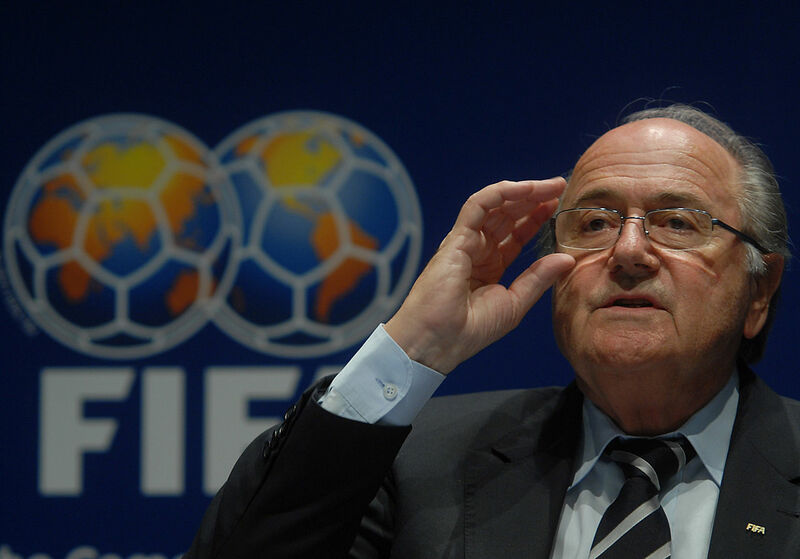 Sepp Blatter even announced that they may play games indoors, and alternately may move the whole competition forward to January. These new revelations have shaken what little faith there was in an organisation that has elected Sepp Blatter as it’s president 4 times, with many administrators wondering why Qatar would be chosen were it not for financial self-interest. In related news, other emails leaked at the same time reveal Saudi Arabia to be a frontrunner to host the 2023 Women’s World Cup. For a variety of reasons, I’ve put the blog on hold for a while, not managing to find the time to write anywhere online for the past four months, and only writing fiction irregularly. The reasons include university work, trying to organise a short film, and doing research and plotting for both a series of short stories and a screenplay. One of the initial themes I had planned for this blog was to write about my writing process, which I intend to do more from now on. 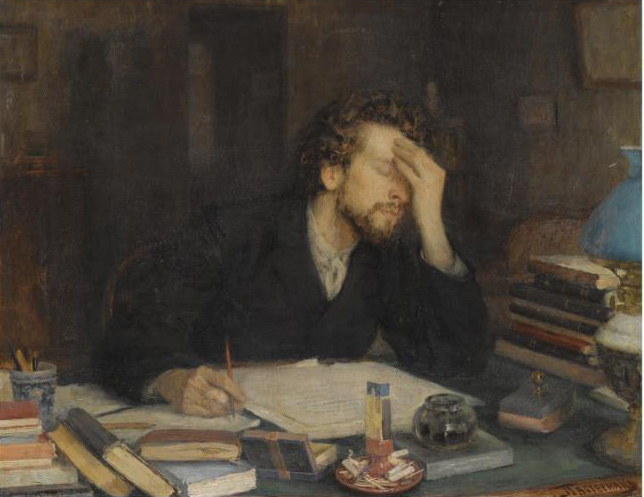 All writers are frustrated by their own incompetence. There’s also a bunch of things that I literally haven’t done for more than a year – looking at story structure of old films, in depth analyses of specific episodes of TV shows, so on, as well as reviews and the like. I’ve done more research than writing recently, and I’ve missed the satisfaction from getting things finished. I’m now catching upon links to my articles elsewhere. I’ve reviewed Paul Watson’s Up Pohnpei for BornOffside. He was a freelance football journalist, working for Football Italia amongst others, when he decided to apply for the manager’s position at the small Micronesian nation of Pohnpei, where the organisation was roughly at Sunday League level. It’s a really interesting story, and you can read my review of his Micronesian adventure here. Due to commitments elsewhere, I missed a week of The Lower League Week on BornOffside. Instead, last week I submitted a double dose, The Lower League Fortnight. I’ve fell behind with my blogging in recent weeks, but I intend to blog more regularly in the coming weeks – this should keep you going for now.